This show was broadcast June 26, 2014. 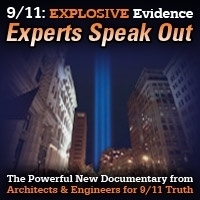 Dave Hooper is the maker of the upcoming film “The Anatomy of a Great Deception”, which chronicles his own awakening to the evidence that the 9/11 official story is a lie. In this interview he talks about the film and explores the personal turmoil that he went through, how he woke up the people around him, and what everyone can do to educate the public about the real nature of the 9/11 crime. 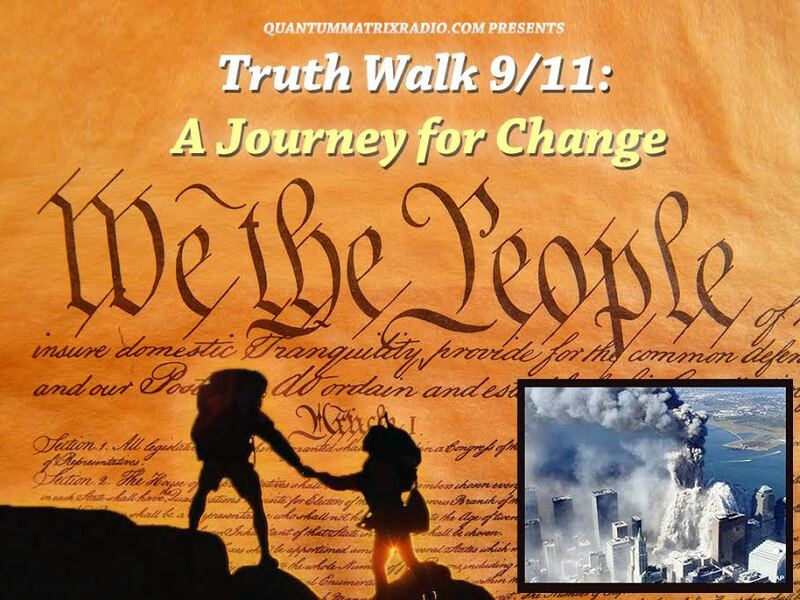 This entry was posted on Wednesday, June 25th, 2014 at 11:47 pm	and is filed under 9/11, 911 Free Fall, Censorship-Propaganda, False Flag/Fake Terror, Freedom, Justice, News, Protest. You can follow any responses to this entry through the RSS 2.0 feed.